Discover fast facts about Bulgaria adoption plus find links to helpful resources and adoption agencies placing children from Bulgaria in your state. The Adoption Council in Bulgaria adheres strictly to the principle that their job is to find parents for children in need, and not the other way around. Because of this, adoption applications are not handled in chronological order. Applications for special-needs children are handled first, and the wait times are considerably shorter. For up-to-date information, visit the Bulgaria Adoption page on the U.S. State Department’s website. 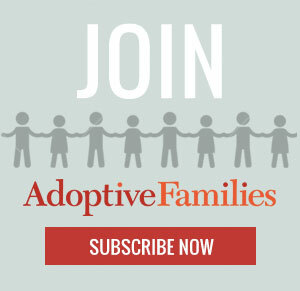 Get parent-to-parent advice and support in the Bulgaria Adoptive Families group in our online community, Adoptive Families Circle. Continue reading “Bulgaria Adoption Fast Facts” on AdoptiveFamilies.com.